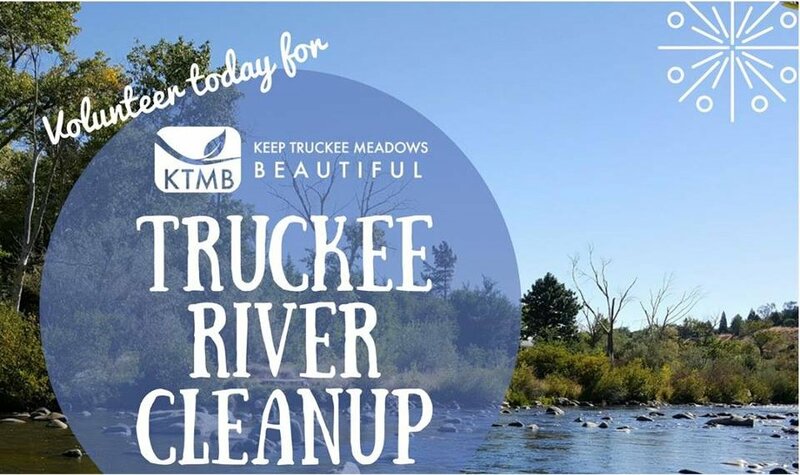 Be a part of Scouting with the Truckee River Cleanup Day! Nevada Area Council's Eagle Alumni are inviting Scouts and Eagle Scouts to come and help clean the river. Friends and family are invited to attend with you. We have selected the Crooked Mile section of the Truckee where we will be cutting down willows and weed cleanup along the Truckee River Bank from 9:00 A.M. – 12:00 Noon, on Saturday, 13 October 2018. We will meet at the east end of Mastroianni Drive at Idlewild Park at 8:30 A.M.
Scroll down to “Volunteer @ The Crooked Mile” and sign up. Bring the family. Scouts and Eagles, lets make this a great success, they are looking for 50 volunteers, and I think we can do it!